The nearly 70,000 acre Delaware Water Gap National Recreation Area is the largest recreation area in the eastern United States. The Delaware Water Gap, on the border between New Jersey & Pennsylvania, is where the Delaware River cuts through a large ridge of the Appalachian Mountains which run all the way down from Maine to Georgia. 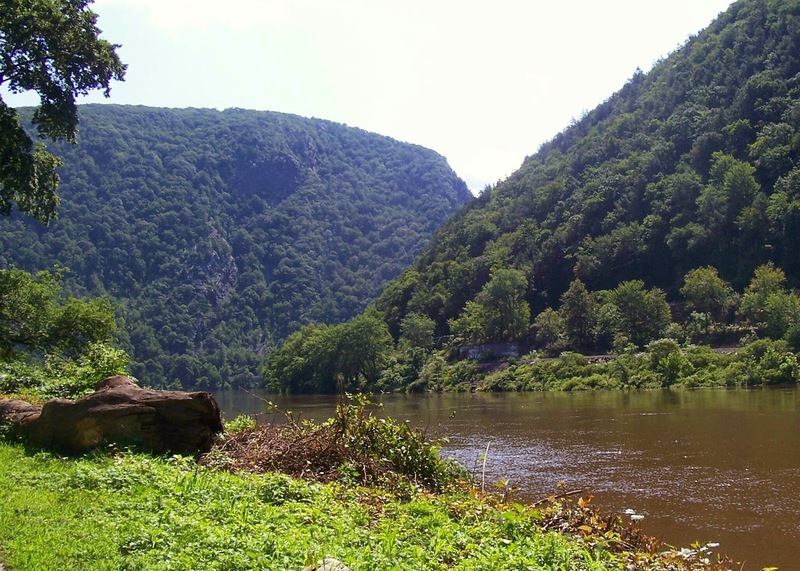 Forty miles of the scenic middle Delaware River flows through the Gap at 283 feet above sea level. The DWGNRA is a vacationer's paradise. Try your hand at swimming, camping, canoeing, kayaking, biking, and birding. There are at least 100 miles of trails along the river, streams, and creeks for hikers and fishermen to enjoy. Be sure to take a camera along. 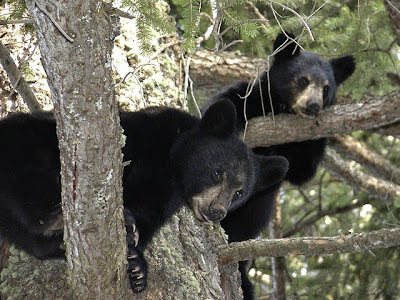 There are many lovely cascading waterfalls, deep ravines filled with beautiful flowering rhododendrons, and sunny ridge tops covered with eastern prickly pear cactus for camera buffs to photograph. make the DWGNRA their home. The DWGNRA is also chock full of history. 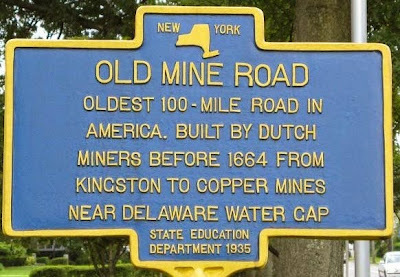 Old Mine Road runs the length of DWGNRA and is one of the oldest commercial roads in the Northeast. 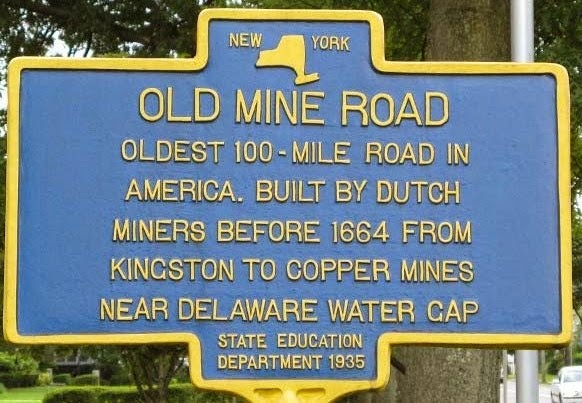 Most of the road is still in use today. Old Mine Road was frequently used during the French and Indian Wars. 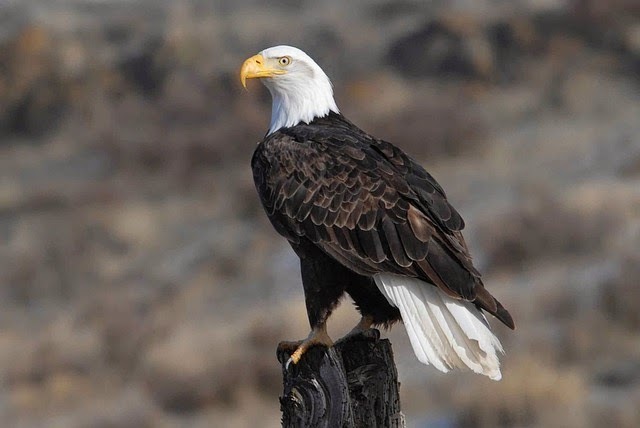 During the American Revolutionary War, American troops again used the road to move through the valley. Even today, though many buildings are in disrepair, there are still some structures that remain from Colonial times. If you ever have the opportunity come and visit the Delaware Gap National Recreation Area and enjoy the beauty ... and explore the history. *I wish to note that the last 3 photos are courtesy of Pixabay.